Driven by innovation and enriched with diversity, Travis County is home to outstanding tourist attractions and a wealth of natural resources. From world-renowned events like Formula 1 and SXSW to famous crowd-pleasers like the Barton Springs Pool and the Hamilton Pool Preserve, there is plenty to discover here in Travis County. Established in 1840 by the 4th Congress of the Republic of Texas, and named after William Barret Travis, Travis County prides itself on improving the quality of life of its 1.2 million residents through world-class educational and medical institutions. Located in south central Texas with municipalities in the Texas Hill Country, we offer 28 parks for hiking, biking, swimming, fishing, boating, etc. 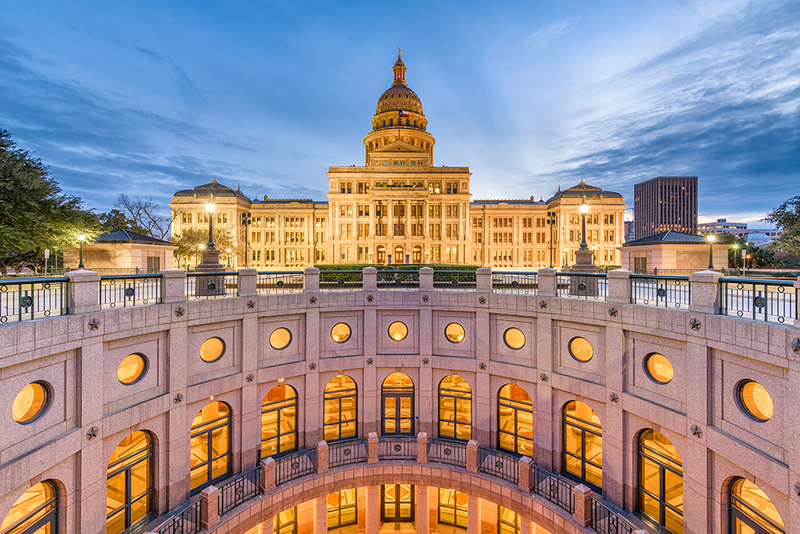 We are also home to and seated in Texas state capital Austin, Texas; the city known as the Live Music Capital of the World and the next Silicon Valley – aptly named Silicon Hills. Great food, art, and culture are sure not to be missed. Travis County is guided by: equity, fairness, respect, financial sustainability, operational excellence, and innovation. Our residents are friendly and practice true southern hospitality. We have highly-rated school districts and a reliable public transportation system. We are committed to stimulating the economy by attracting new businesses that will bring in more jobs to the county. To our visitors: welcome to Travis County! We are glad you are choosing to experience what we have to offer. And to our residents, we are humbled you call us "home." We are honored to serve you everyday. 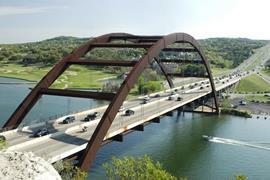 Read Travis County's Vision, Mission, and Goals.